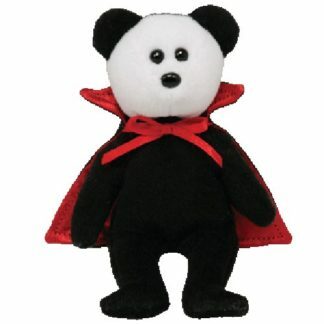 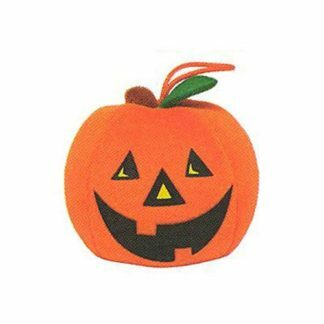 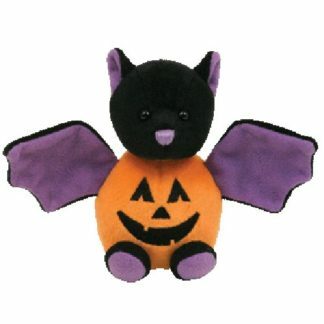 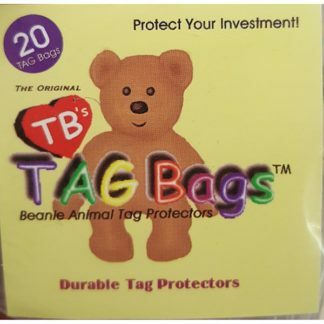 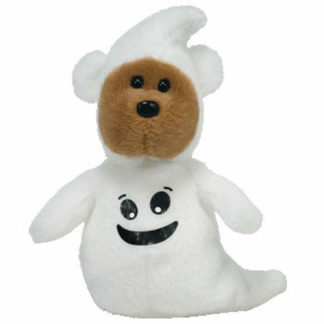 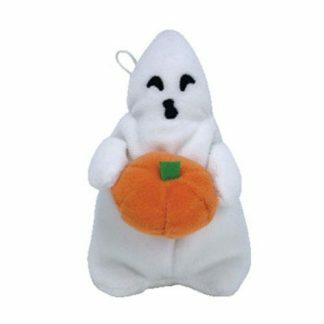 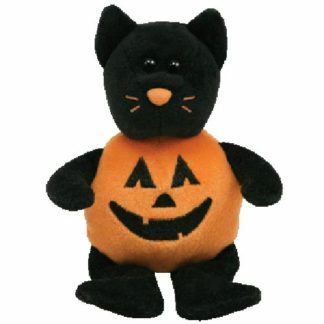 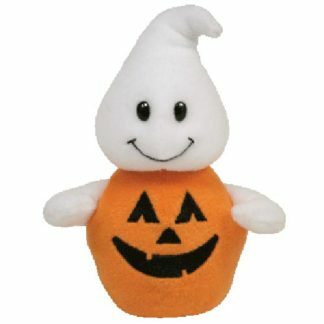 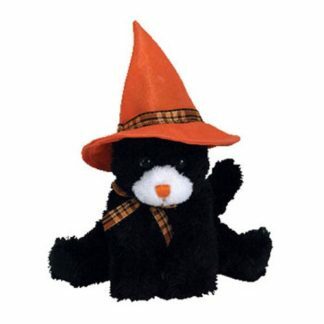 Halloweenie Beanies are similar to Jingle Beanies. 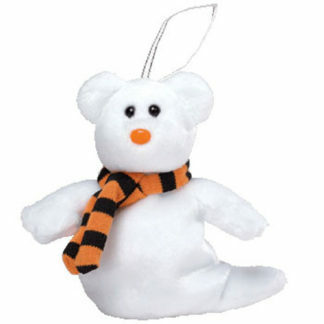 They are designed with loops so they can be hung as decorations. 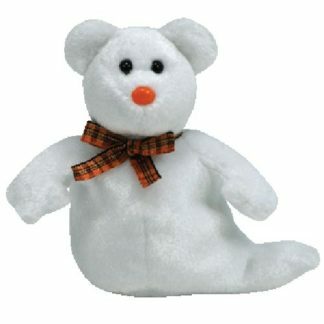 In 2004, the loops were made of ribbon, but for subsequent years they were made of string. 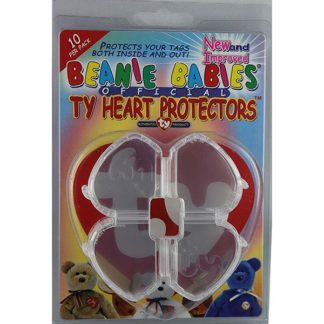 2015 was the first year that Ty gave the Halloweenies plastic clips instead of loops. 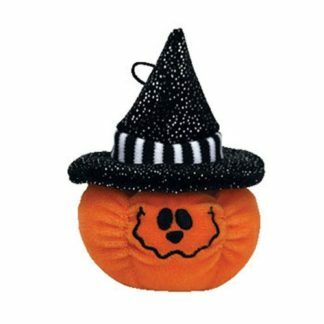 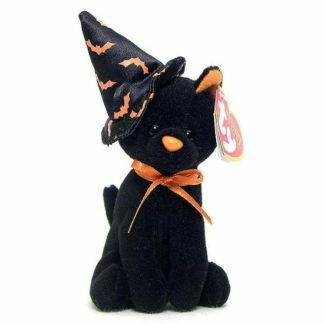 Halloweenie Beanies make great little gifts to drop in the kids’ trick-or-treat bags on Halloween.